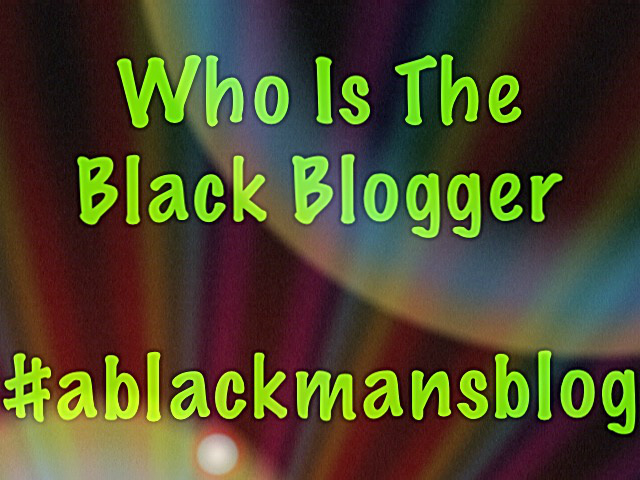 Who is the Black Blogger? 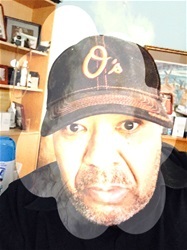 #4 The black blogger is a black man who feels that the American society has absolutely failed black Americans on education, legal, social, civil, and economic levels, a failure that has allowed despair and depression to minimize and deflate hope and opportunity. #13 The black blogger firmly believes that the written and spoken words of our ancestors have the ability to still shape our future, so the black blogger promotes, in their words, my voice. #15 The black blogger believes in the continued uplifting of our black historic colleges and universities, separate should equate to having economic, academic, and athletic balance with every primarily white institution. #18 The black blogger is me, the black blogger is you, the black blogger are those who past before us, the black blogger are those yet to come, the black blogger is male, female, old, young, middle-aged, tall, short, chubby, light or dark, the blogger believes in the thought if it can be conceived, it can then be believed, then it can indeed be achieved.